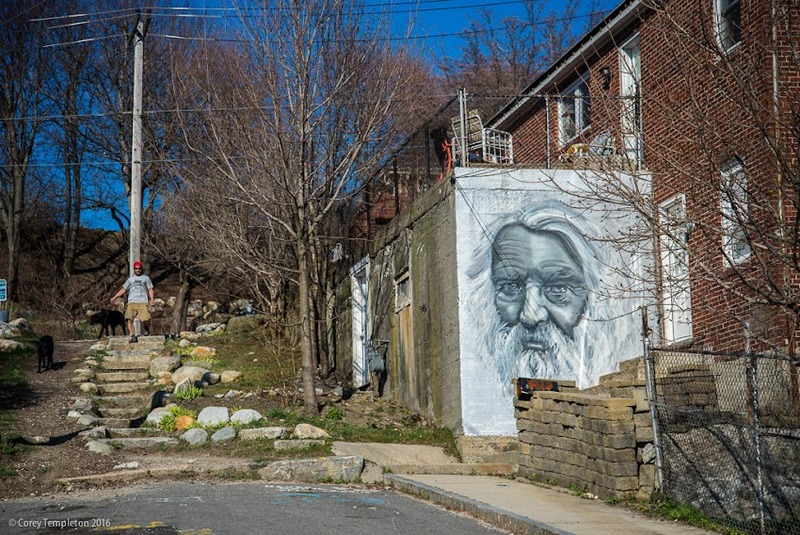 Corey Templeton Photography: Longfellow on Marion St. Speaking of Mr. Longfellow, check out this artistic mural featuring his likeness. This is along Marion Street, a convenient connection between Washington Avenue and Sheridan Street/Sumner Park.